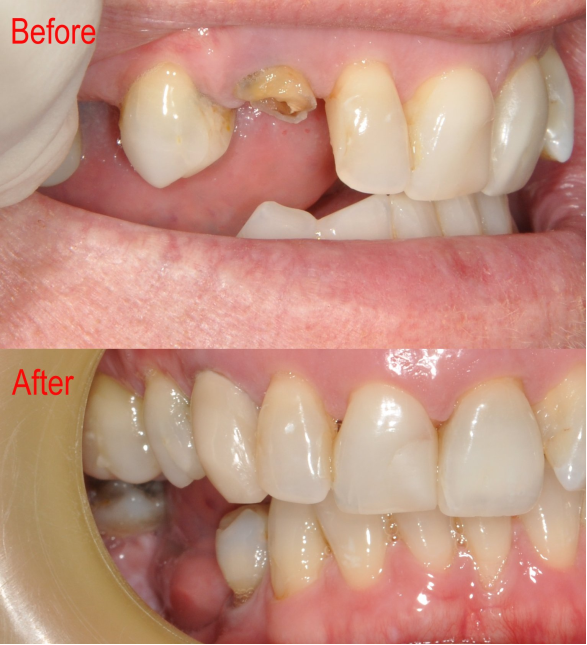 A bridge is one of the options to replace one or more missing teeth. 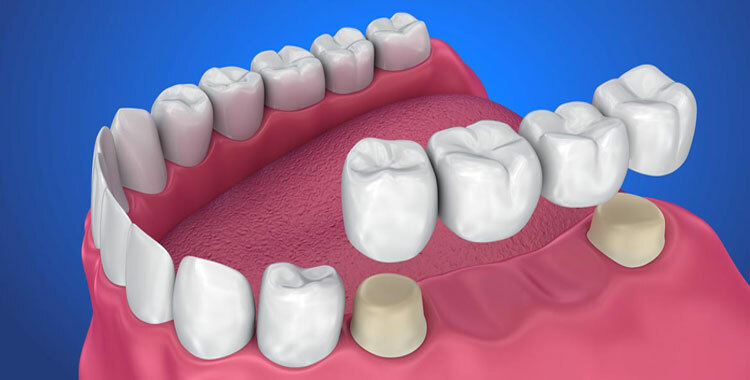 It is a permanent fixture which is anchored to the adjacent natural tooth or teeth (the abutment) to 'bridge' the gap where the tooth (or teeth) is missing (the pontic). This also prevents the adjacent natural teeth from drifting.